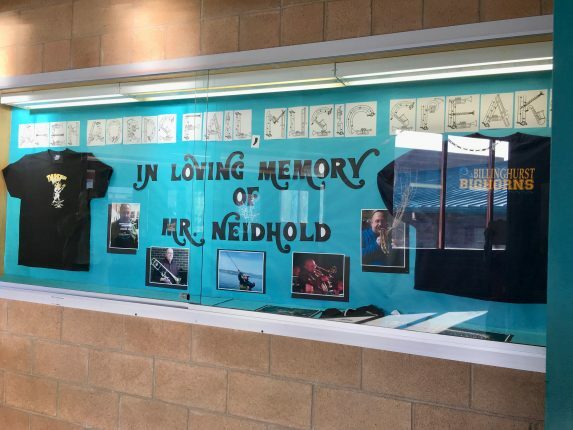 Each year we respond to deaths due to cancer, heart failure, suicide and murder at various schools including the crisis at Sparks Middle School. 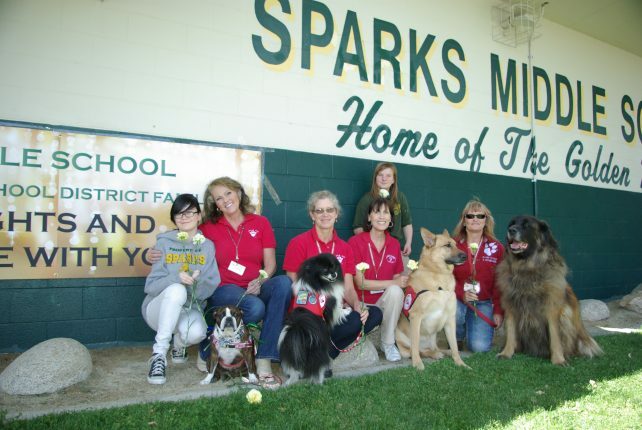 During the Sparks Middle School crisis, on October 21, 2013, our teams provided therapy dog support for nearly 2 weeks. Our teams were recognized by the Washoe County School Board at a board meeting. The teams feel like they are providing much needed emotional support during difficult, emotional times with our dogs. 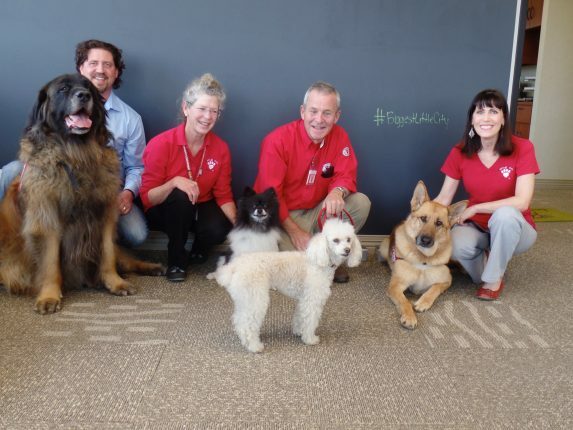 The team members find it rewarding that when a crisis occurs Paws 4 Love is able to provide additional assistance to our community. 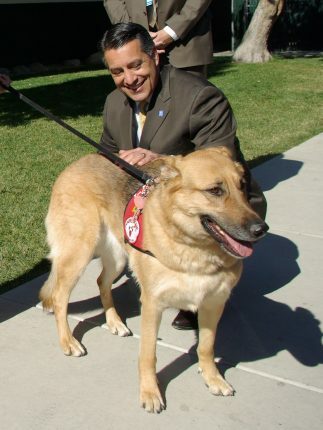 Several Paws 4 Love teams were invited to visit Mayor Hillary Schieve after the death of her father. 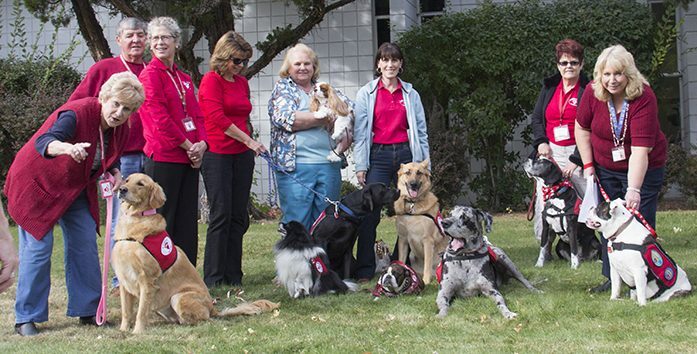 Paws 4 Love teams went to visit students and staff after the death of a teacher at Billinghurst Middle School.